An overwhelming majority of Nova Scotians want to see a capping stack - equipment used to temporarily seal ruptured deep water oil wells - able to reach offshore drilling sites within 24 hours. Currently, the nearest capping stacks to offshore drilling in Nova Scotia are at least 12 days away in Norway. Ninety per cent of Nova Scotians contacted for a Corporate Research Associates poll supported a capping stack within 24 hours of an offshore drill site. The new poll also found that 54 per cent of Nova Scotians polled opposed BP drilling offshore for oil, while 44 per cent supported the exploratory wells. The Council of Canadians commissioned the poll ahead of an energy conference that kicks off October 2 in Halifax. BP is a silver sponsor of the Maritime Energy Association Core conference, which is looking at Canada's East Coast energy future. The oil company has resumed drilling of its first of seven proposed offshore exploratory wells. This follows a forced pause caused by a spill of 136,000 litres of synthetic drilling mud 61 days after drilling began. "BP drilled and BP has already spilled. 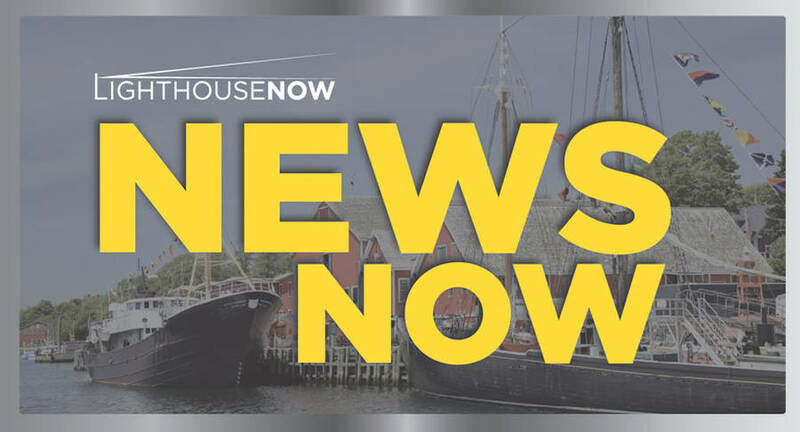 Approval happened without public consultations in the very communities that stand to be impacted most from a major spill," says Marion Moore from the Campaign to Protect Offshore Nova Scotia (CPONS). "We are calling for a public inquiry into offshore drilling in Nova Scotia and a moratorium until this happens. Drilling is proceeding without regard for the impact it will have on our fisheries or tourism industries, and without meeting the highest oil spill prevention and response standards, which our communities deserve." The Council of Canadians and CPONS are organizing a series of events this week responding to the Maritime Energy Association's Core conference, including a rally, public panels in Mahone Bay and Halifax, and a flotilla. All of the events will send a clear message that offshore drilling needs to be part of our past, not our future. The poll used a probability telephone survey, from August 16 to September 1, 2018, of a random sample of 400 adults aged 18+ years from Nova Scotia. Overall results are accurate within ± 4.9 percentage points, 19 times out of 20. Margins of error for sub-samples will vary by size and are available upon request.